The upcoming V-Convention in Dubai, United Arab Emirates will be a gathering of international entrepreneurs driven and committed to be part of the Game Changer. Picking up from the glory of V-Malaysia 2015, V-UAE 2015 is set to grow into an even more unbelievable gathering of Game Changers from around the world. This year, an evolution is about to take place. 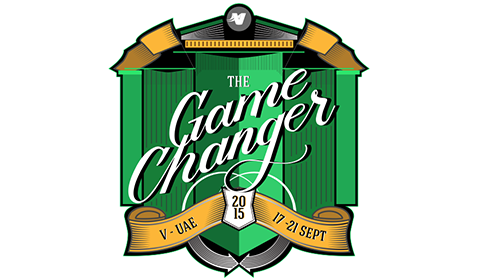 Welcome to V-UAE 2015: The Game Changer.